For many in the West, 2016 will be remembered for Trump, Brexit, terrorism in Europe and an absurd number of pop culture deaths, from Bowie to Muhammad Ali. By comparison, China had an unusually quiet year. Nonetheless, there were still a few goings-on in the world's most populous country. In our 2016 Year in Review series, we recap the best (and worst) of China's year in the worlds of technology, social media, sport, fashion, food, arts and more. Damn it felt good to be a panda in China this year. Here's a countdown of our favorite panda moments of 2016. Bored at work? Need some background video while you spreadsheet? 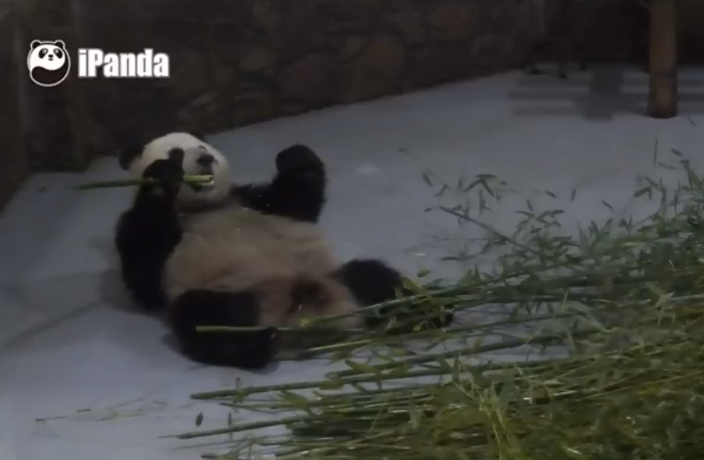 Well you're just in luck, because you can now watch China's favorite bears on iPanda, a 24-hour live-streaming service which films pandas in Sichuan going about their daily activities (most of which involve sitting around and eating). Ah, the internet. 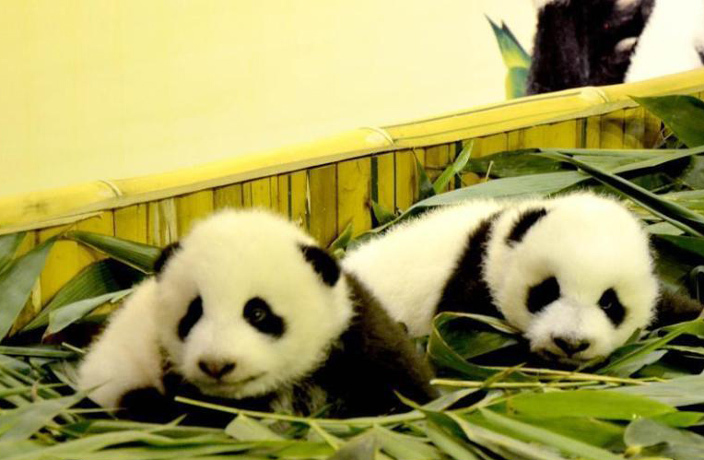 Good news panda lovers: Guangzhou’s twin panda cubs are healthy and in good shape. 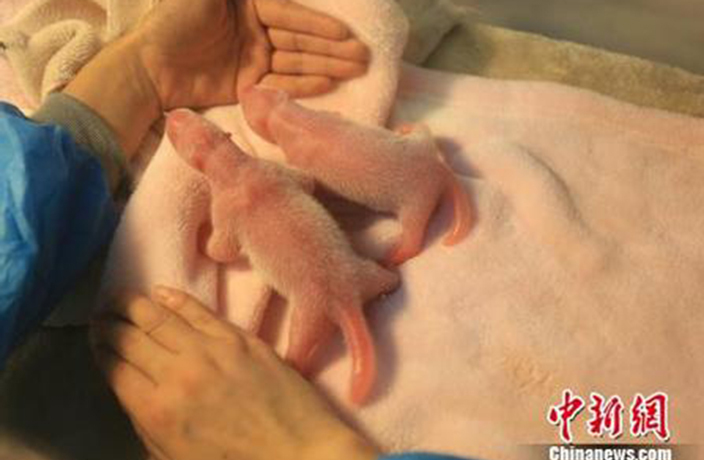 The boy cubs, born on October 9 at Chimelong Safari Park in Panyu, both weigh over 4 kilograms. Giant panda Maomao gave birth to twin girls at the Chengdu Research Base of Giant Panda Breeding in July. Maomao was the model for Jingjing, one of the official mascots of the 2008 Beijing Olympics. The world’s “only surviving” panda triplets celebrated their second birthday in Guangzhou on July 29, feasting on a 'cake' of carrots, apples and bamboo. 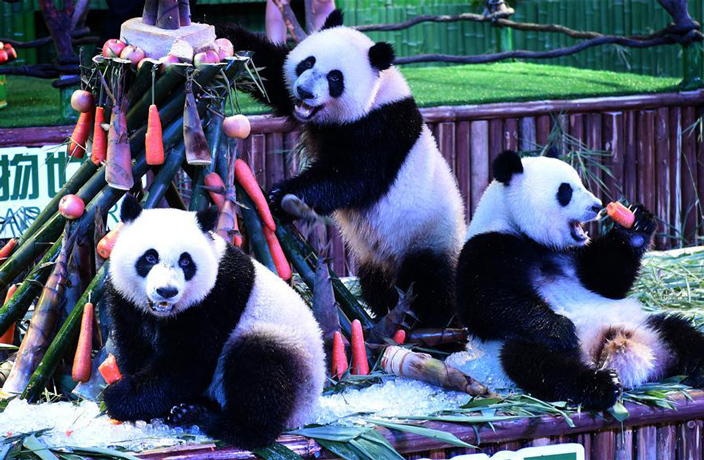 The three pandas, named Meng Meng, Shuai Shuai and Ku Ku, live in the Guangzhou’s Chimelong Safari Park and were born blind, toothless and pink (that’s right – pink) back in 2014. Shanghai has a new famous resident poised to capture the city’s heart. 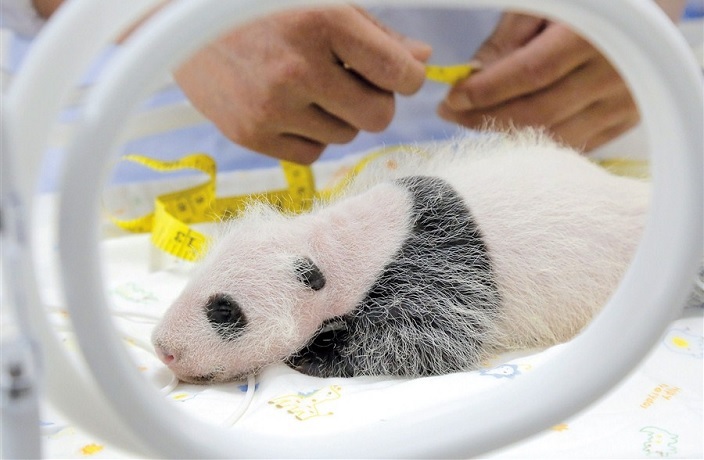 Shanghai Wildlife Park confirmed the city’s first giant panda birth occurred on July 9. The adorable cub was born at 151 grams and 14.3 centimeters. Two months after its birth, Shanghai's first homegrown giant panda was given the name Hua Sheng in an online poll. Bad panda alert! 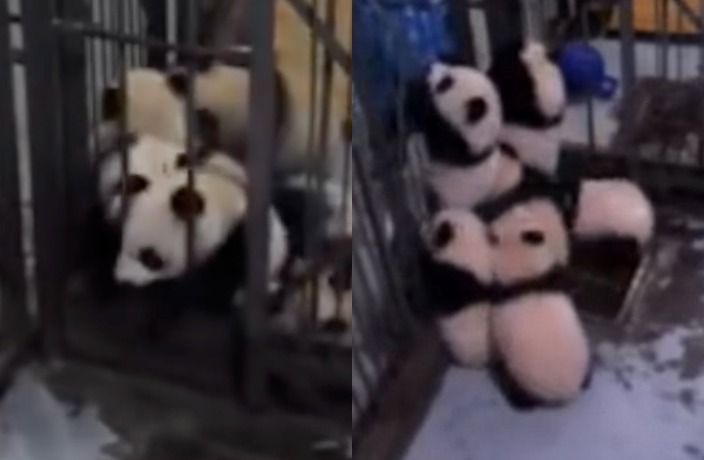 A dozen of the furry creatures were recently captured on security footage staging a mass "prison break" from their pen at a reserve in Sichuan in December. 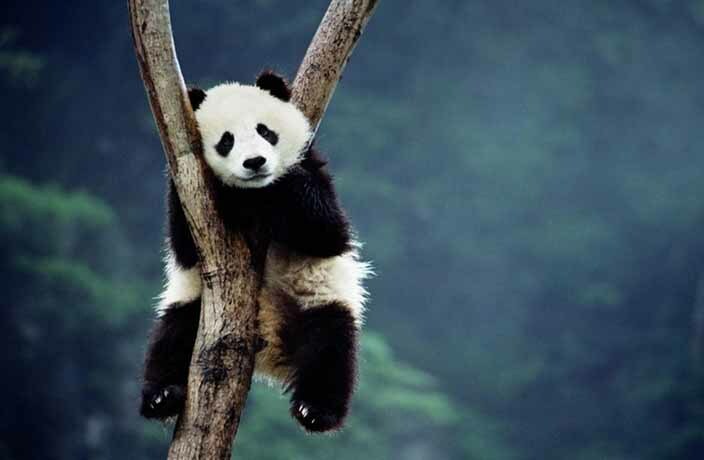 Intruders, beware the sleeping Panda. 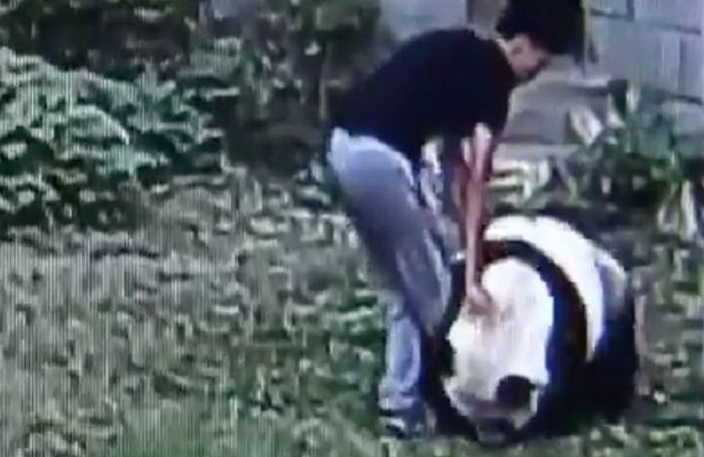 Mei Ling, an adult male panda at Nanchang Zoo, was recently caught on CCTV wrestling an intruder who snuck into his enclosure after being rudely awakened. Watch the video here. 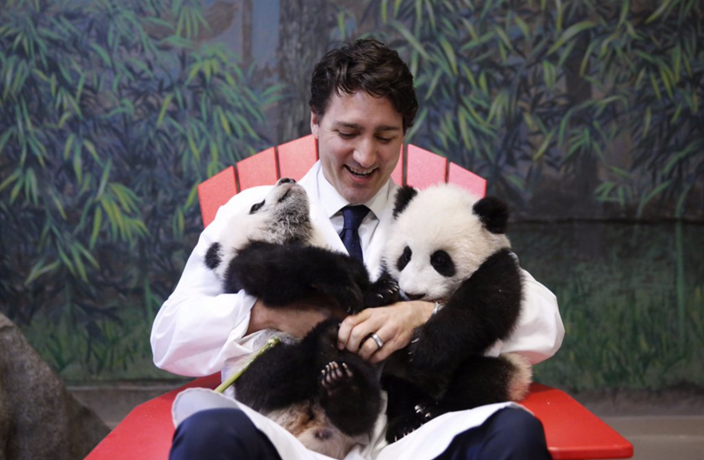 Heartthrob Canadian Prime Minister Justin Trudeau visited the Toronto Zoo in March to meet Canada’s first giant pandas. Cuteness ensued. 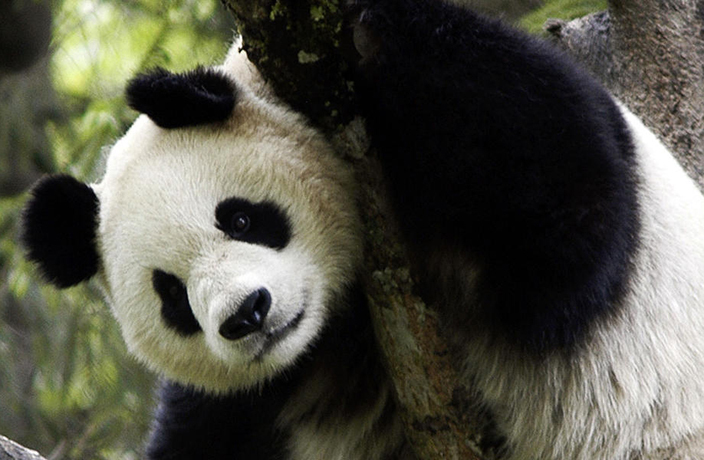 The world’s most beloved conservation icon was taken off the endangered list in September. The status of the iconic animal has been upgraded from ‘endangered’ to ‘vulnerable’ on the Red List of the International Union for the Conservation of Nature (IUCN). For more 2016 Year in Review coverage, click here. 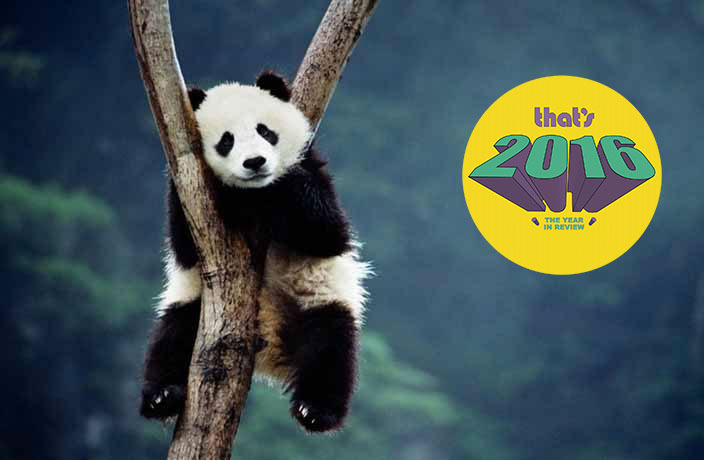 Follow the That's Shanghai WeChat account to cast your vote.